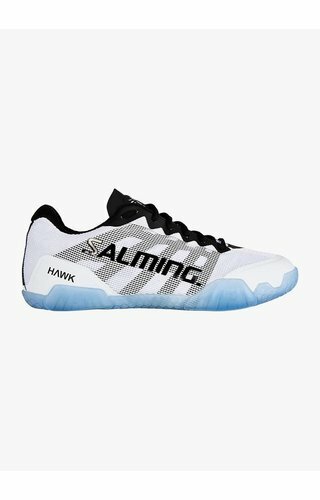 Squash shoes should have the stability needed to play squash safely and without injury and at the same time provide maximum flexibility and freedom to excel in a dynamic and agile game. That is why at Squashpoint we only offer squash shoes from the very best brands in the field of indoor sports. Squash shoes, like your racket and the ball, are among the most important parts of your squash outfit. In squash centres you are obliged to wear indoor squash shoes, the sole of which should not give off on the light-coloured floor. In addition, good squash shoes offer your feet optimal protection and support at the time they are put to the test. Squash is a sport with many explosive and often unexpected movements in all directions. If you do not quickly pull a sprint, then it is a big step forward where the balance point of your body moves and your feet have to absorb all this well. With the right support of a squash shoe you can prevent injuries. Most squash shoes are equipped with a good footbed and a reinforced heel that ensure a better footing. Furthermore, squash shoes must have a good fit and be breathable. Most squash shoes are therefore made with so-called mesh panels. This gauze-like fabric ensures sufficient air circulation which keeps the foot dry and prevents skin irritation and blisters. 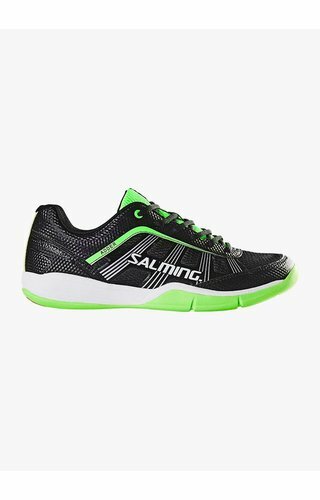 The squash shoes we offer at Squashpoint are equipped with the latest technologies that all ensure that you perform better on the job. Choosing the right squash shoe is important for both beginners and advanced. Choosing the right size also plays an important role when it comes to optimal support and protection of your foot. Nothing is as annoying as a too small or too big shoe. The most accurate and easiest way to determine your size is to only look at the number of centimetres that your foot is long. Almost all major brands now mention the size in centimetres as well. The first advice we give you is to look at the number of centimetres in the shoe in the current squash shoe or other sports shoe. If you cannot find this, we advise you to measure your foot and determine your size based on the number of centimetres. How do I measure my foot accurately? Take pen and paper and stand with the heel of your foot against the wall. Put a line at the end of both your left and right foot. The best thing to do is to ask someone to help you, since you have to stand on the sheet with your full foot. Then measure the longest part accurately with a ruler or measuring tape. You then count 1 cm to the number of centimetres of your longest foot to determine your size. It is important to measure accurately. On the website of Squashpoint see when choosing the shoe size always the size in centimetres stand. If you are used to using a size chart, you should take into account that the dimensions can differ for different brands. Furthermore, you should keep in mind that your feet are slightly larger at the end of the day than in the morning. In the evening is therefore the best time to measure them. 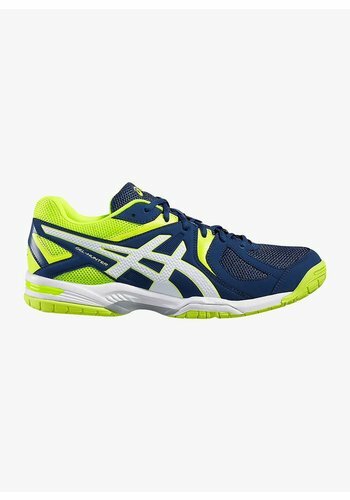 A tip that Asics gives is to measure your feet immediately after squashing. Feet are generally not exactly the same. Therefore, when choosing the right size, go out of your biggest foot. 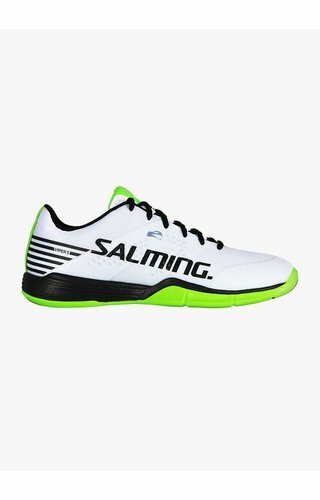 When should I replace my squash shoes? This is a question that is asked regularly. And that is not surprising, because if your squash shoes are worn, they do not offer optimal support and protection on your feet and you run a higher risk of injuries. Regular back and hip complaints and pain in the foot and knee can easily be remedied by purchasing a pair of new squash shoes. Due to intensive use, the damping decreases so that the shocks are less well absorbed. 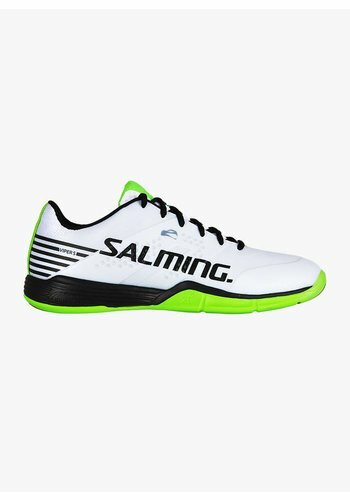 If your squash shoes just come out of the box, they offer the most support and protection, but after a while that will naturally become less and at a certain moment your shoe needs to be replaced. How fast this happens depends on how often you play, your body weight and your type of foot. Someone who plays 3 times a week, of course, wears his shoes faster than someone who only plays once a week. A handy rule of thumb is that you buy new squash shoes once a year if you play once a week. This means that you need two pairs of shoes if you play twice a week. But be aware: the more often a week you play on the same shoes, the sooner they need to be replaced. That means that you better buy 2 pairs of shoes at the same time for 1 year instead of replacing your shoes every six months. A shoe needs 48 hours to fully recover. If you train a lot or play competition, a second pair is not a luxury. If you put on new squash shoes for the first time and think: "What a difference", then you are already too late. If you doubt the size or find it difficult to choose, remember that you do not run any risk because you can return at Squashpoint within 30 days. The purchase amount is immediately refunded. Rule on the court with the Salming Hawk. The shoes of Mohamed ElShorbagy. 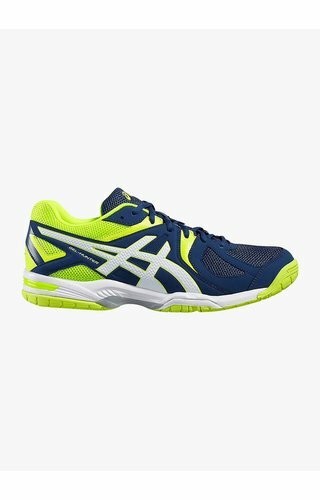 A unique combination of light weight, great cushioning and stability. Perform better on the court. Lightweight shoe with maximum cushioning comfort. 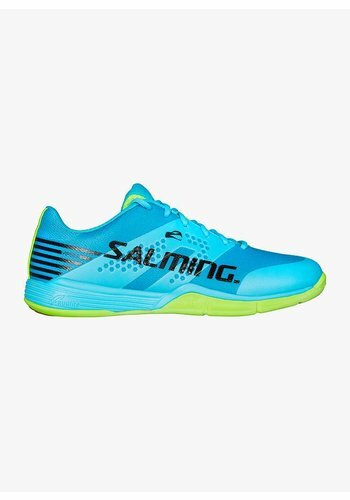 Play agile and fast with the Salming Viper 4! Stay ahead of your opponent.